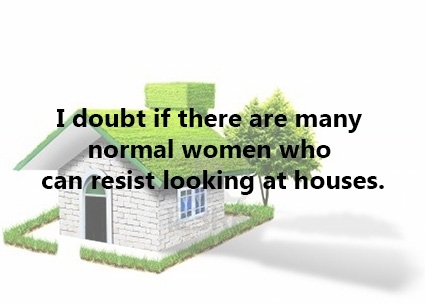 Have you ever spared a thought for all those people who don't have a house to live in? It must be one of the most horrible things in life: not having a ceiling on your head to keep you warm and safe from all the bad things in the world around us. 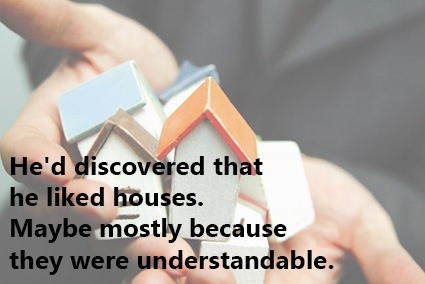 With this article we want you to ponder and think about how lucky we are to have a house waiting for us at night, so after reading these quotes about houses, remember to always praise for what you have. 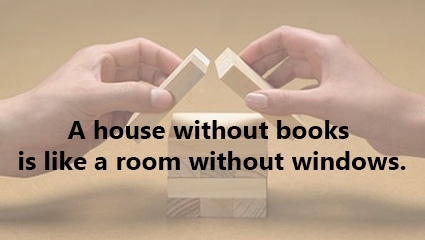 Books keep your house filled. It is love not the size of your house that makes a sweet home. 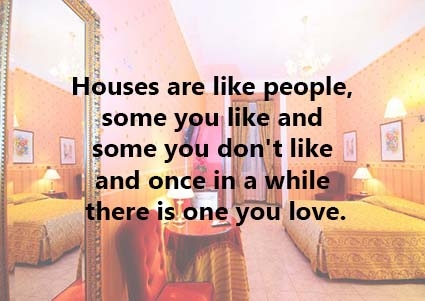 There's difference between a house and your home. 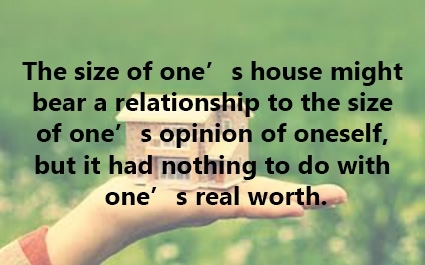 Your worth is not equal with the size of your house. 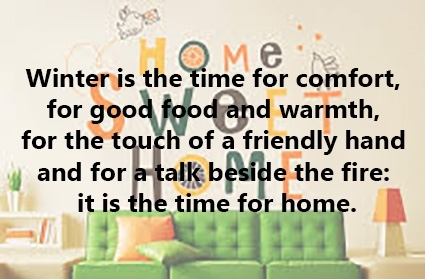 House with food and warmth can be a home. 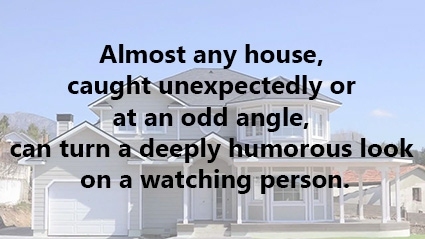 The appearance of houses is a great improvement. 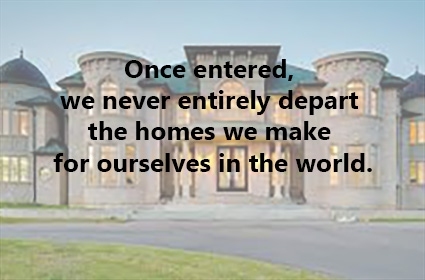 Your house will always be in your heart. 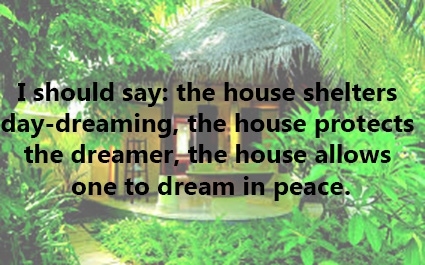 The house protects our dreams. It must be something running in women's blood. 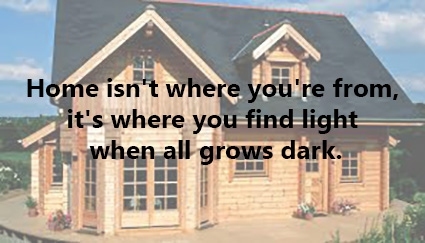 Home is the house you feel you're fitting in. 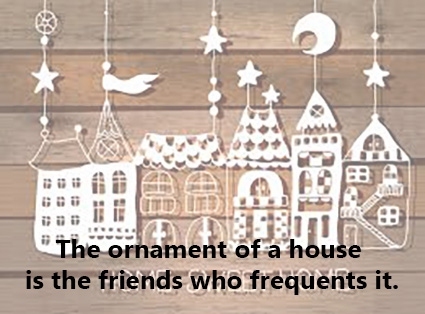 Friends are the biggest treasures and decorations to a house. See my house and you will know who I am. 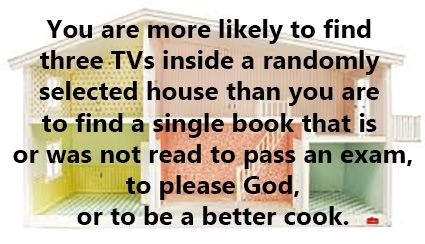 We need less TV's and more books. A structured building which can be designed, destroyed and understood. 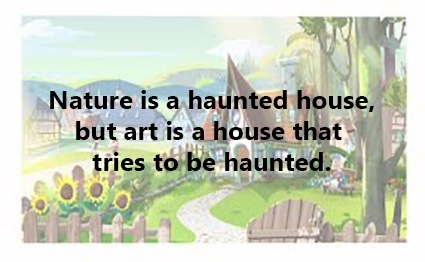 A haunted house is either part of a natural or artistic process. 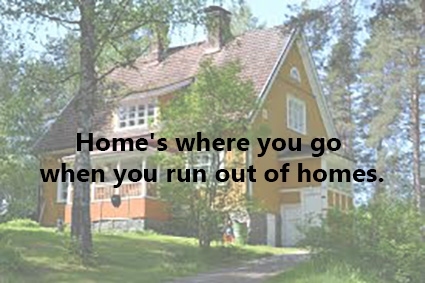 Once you get to live in a house, it's hard to leave it behind. 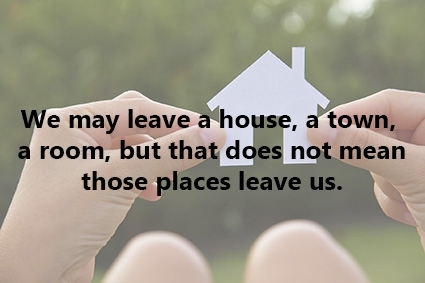 That one special place that is not a house; it's your home. 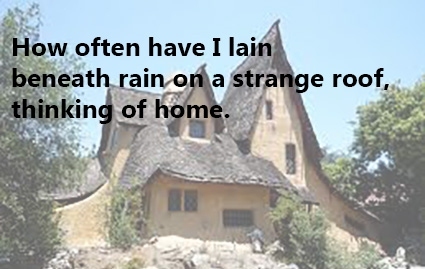 These quotes about houses remind you that a house remains a house, but your home is where you find peace. 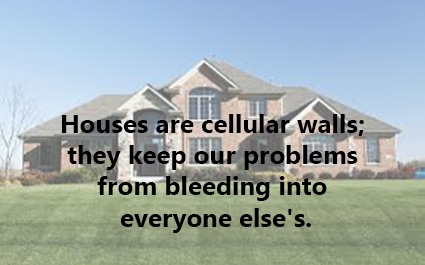 Otherwise everyone's problems would be of public domain. 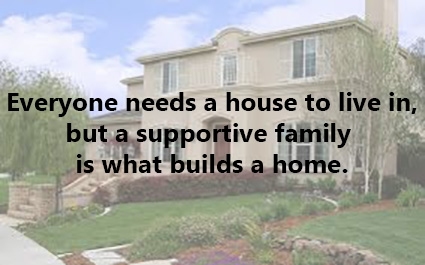 House is just a building while home is about people and love. Not often, but once in a while you find the house you love. Sometimes all you need is just being at home. That's why it is the best season of the year.